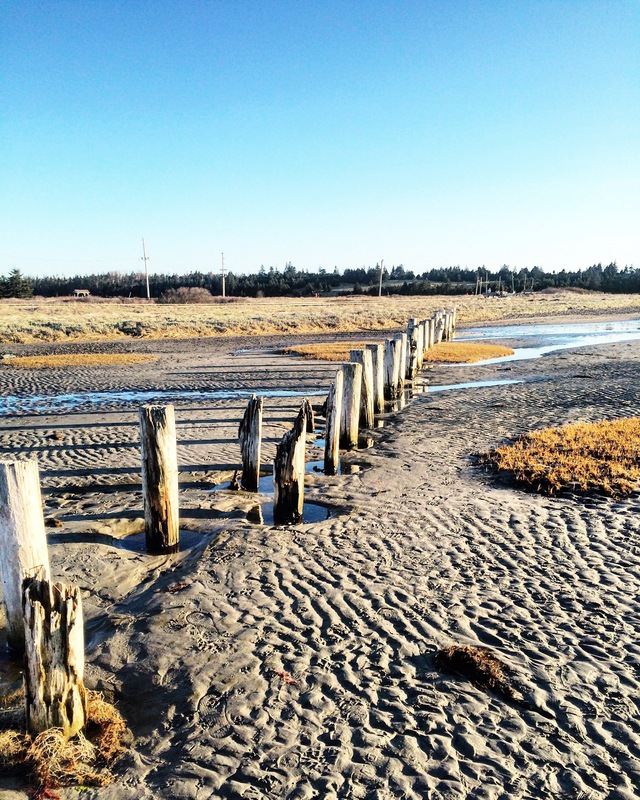 I know it can seem like Eastern Passage is a world away. But it’s not that far, I promise. And it’s totally worth the drive for this unexpected east coast experience. 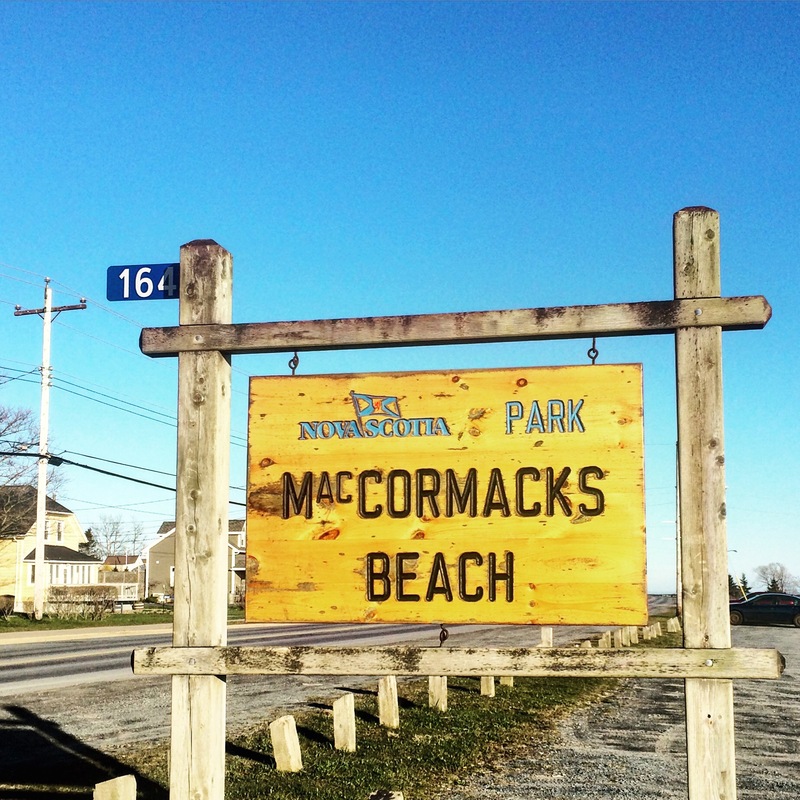 Park your car at the MacCormack’s Beach parking lot off of Shore Road (directions here), and enjoy a stroll along the Beach boardwalk with your pooch. 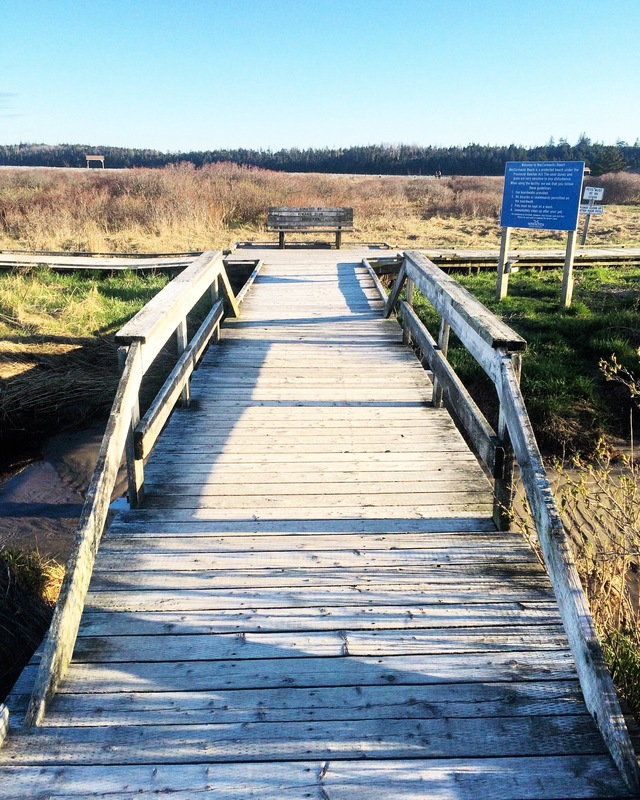 You can walk from the boardwalk down to the shoreline to dip your toes (or paws) in the ocean (but be sure to respect the dunes). 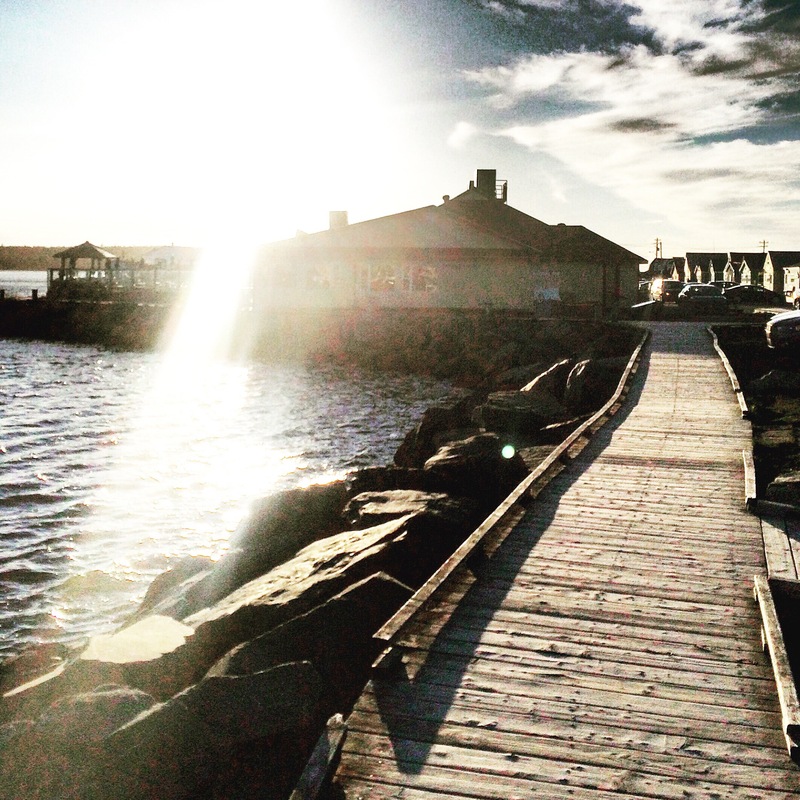 From the beach, make your way to Fisherman’s Cove along Government Wharf Road. 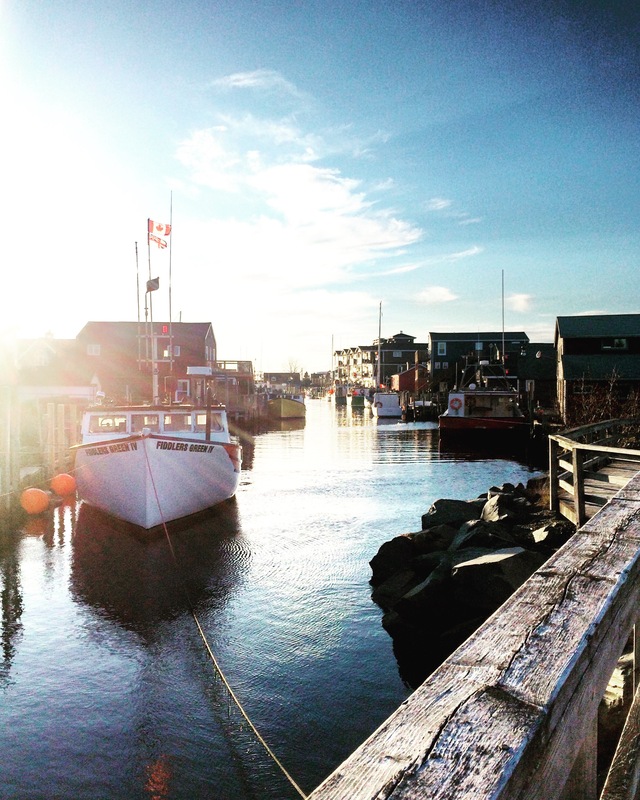 The Fisherman’s Cove area is reminiscent of a true Nova Scotia fishing village. 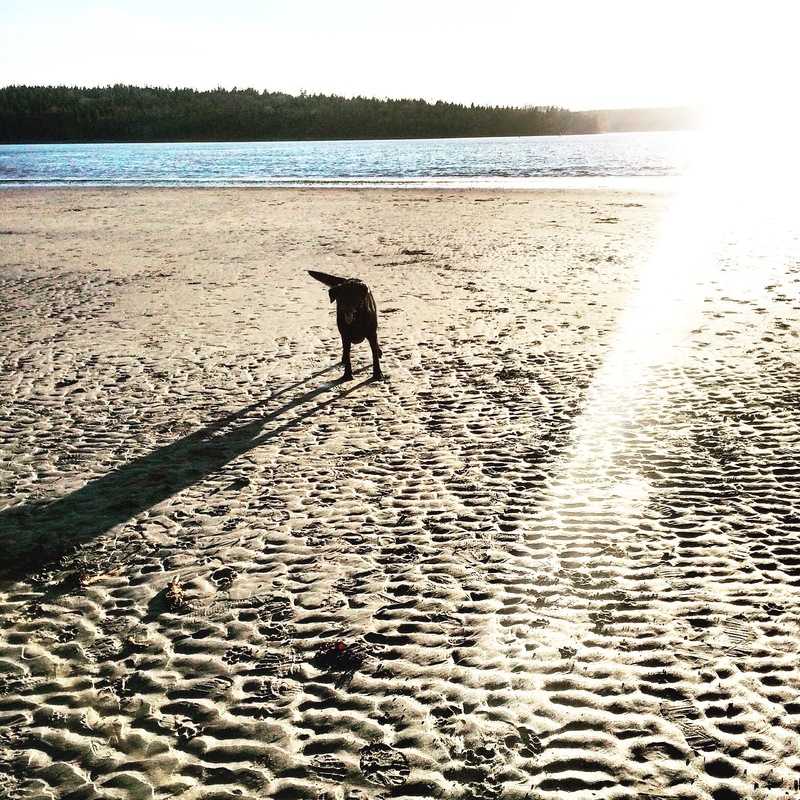 After doing some window shopping, why not pick up a feast of take-out seafood for you and your four-legged pal to enjoy ocean-side? We recommend timing your meal so it coincides with sunset. 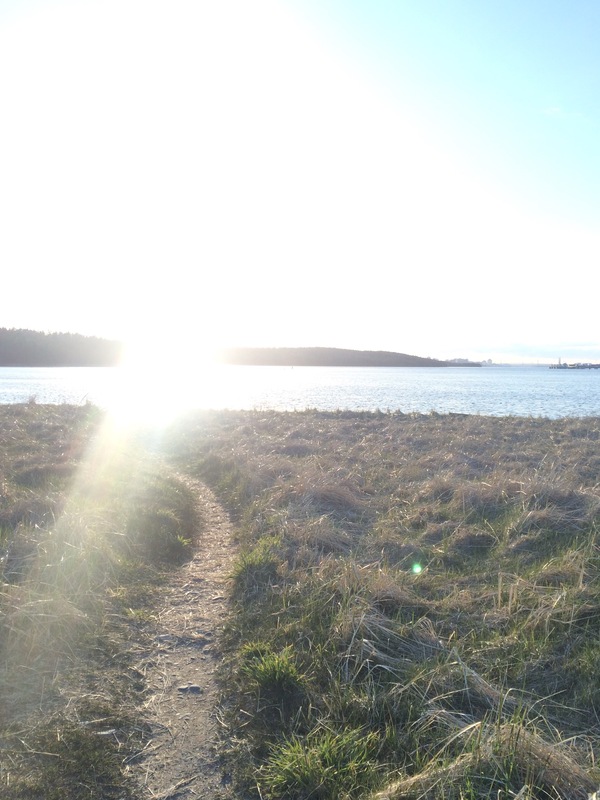 Watch the sun disappear into the horizon, and be thankful for another evening well spent with your best friend. Of course, no post would be complete without a little ElderDog promotion. This month, we are having a Clothing Drive. Your unwanted clothing and household items can become funds for our Pawd! 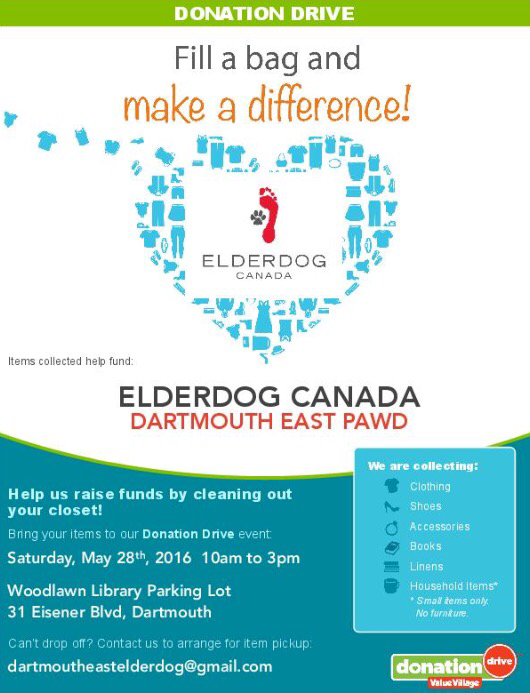 Simply drop off your stuff at the Woodlawn Library in Dartmouth between 10am and 3pm on Saturday, May 28th. Can’t make it to the drop off? Contact me to arrange for pick-up.